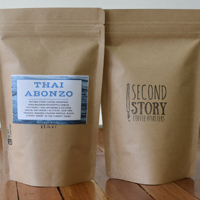 Second Story coffee roasters company is giving away free samples of their premium coffee so you can try it out. Follow our link and supply them with your shipping details and they will deliver it to you. 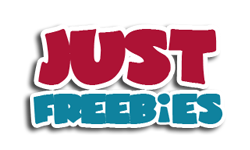 Click GET FREEBIE button and then fill up the form with your details to get a free sample.